Louise Sharp: The Annual Catalogue is HERE! The Annual Catalogue is HERE! THE DAY HAS FINALLY ARRIVED and the 2017/2018 Annual Catalogue is LIVE! This means you can start shopping ONLINE NOW! 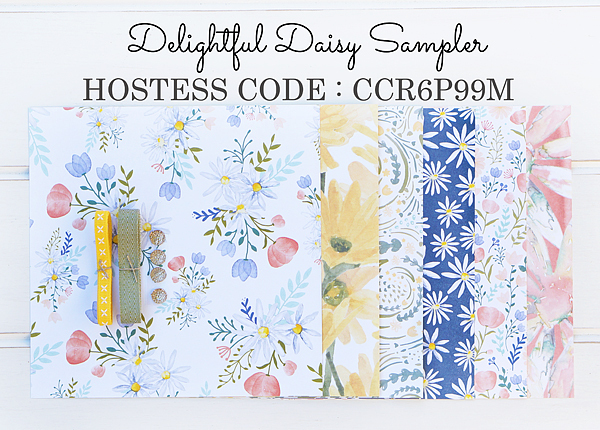 HOSTESS CLUB - receive a free gift when you place an order and use the code. CATALOGUE SHARES - save money and register for a share. Shares will be divided into 4 and will close off on the 15th June. 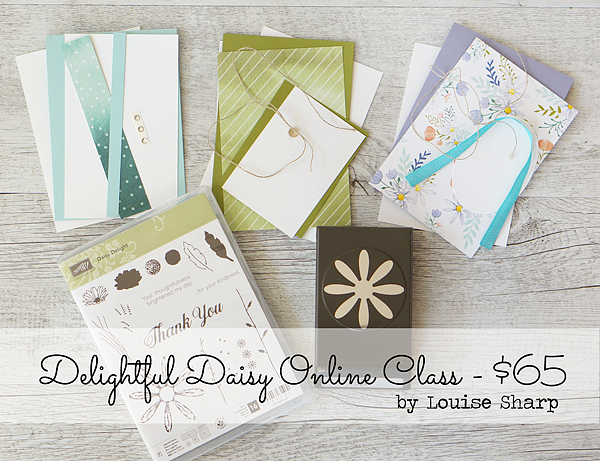 MY NEW ONLINE CLASS PREORDER- I have finally jumped and will be offering Online Classes. These replace my traditional 'face-to-face' classes, however are now 'virtual'! 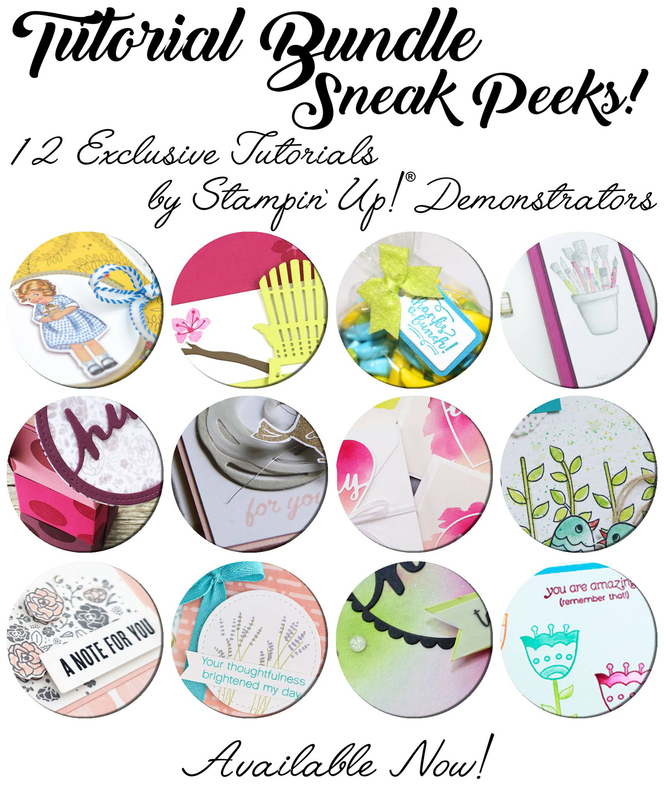 I have created a class based around a stamp set and/or bundle with an exclusive video demonstrating how to create the projects. 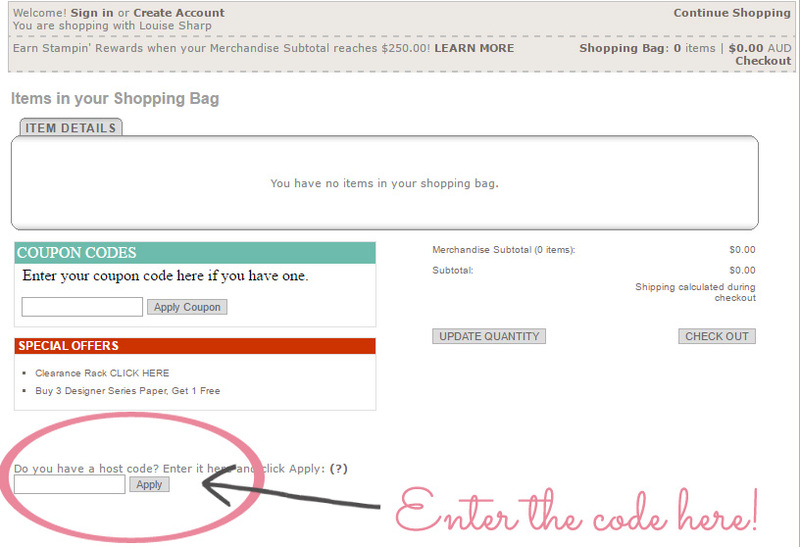 When you buy the Online Class you will receive the products ie. stamp set/punch/framelits etc and everything cut down to make the projects. Registration will only be open for 5 days - get in quick! JUNE TUTORIAL BUNDLE - Together with 11 other demonstrators from around the world we have created an amazing bundle of tutorials showcasing products from the new catalogue. 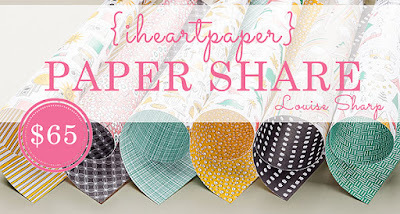 I promise you will love them! When you participate in a share you save loads of $$ because I divide everything into quarters and you share the cost with other people, hence it being called a 'share'. Buying everything is expensive and by participating in a share, not only do you save money, it also gives you a taste of the things you may love and want to buy more of! 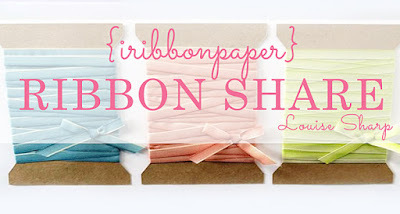 Ribbon Shares - cost varies depending on your selected ribbon. 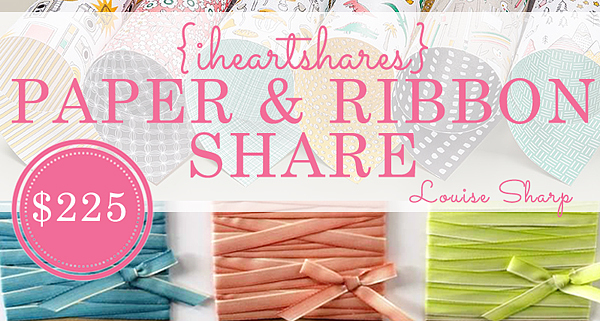 Ribbons can be found on page 198-199 of the catalogue. My Shares will close 15th June 2017. 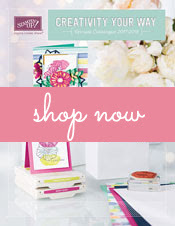 I will place the order on the 15th June (wait eagerly for it to arrive from Stampin' Up!) cut, divide and post to you. Please allow 14 business to receive your share due to postage and handling. Payment can be made via by bank deposit or Paypal. I will send you an email to arrange payment. Exclusive Online Class Video will be emailed to you to watch as many times as you like. *You will need your own Black Ink Pad, Daffodil Delight Ink Pad, Calypso Coral Ink Pad, Paper Snips, Multipurpose Glue, Tear Tape and Dimensionals. 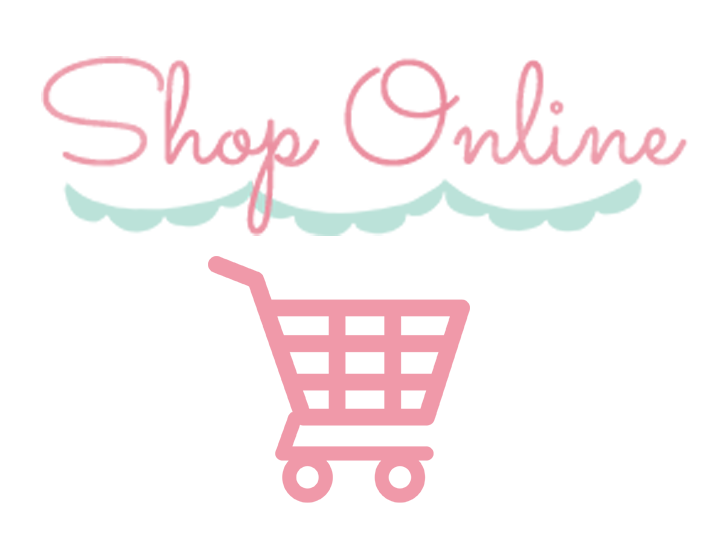 Due to Stampin' Up! Cash and Carry Policy I am unable to have stock on hand. This is a pre-order and your order will be placed and shipped to me after you have paid. I will then mail all the online class materials including the stamp and punch required for this project. Register by clicking the link below and completing the form. Pre-orders will be only be open for 5 DAYS. Please register BEFORE the 5th June 2017. You can substitute the product to the same retail value. A Paypal invoice will be sent to you once you have registered and payment will be required before the 5th June 2017. Please allow 14 working days after the registration closes to receive your online class products. The cost of the tutorial is $20.00AUD and is bursting full of inspiration. If you spend $50 at my ONLINE shop your will receive the tutorial for FREE! I did warn you there was a lot going on today! I hope you enjoy all the awesomeness of the new catalogue and if I can help with anything please let me know.